We have introduced a fine selection of Thinglish teas from Thailand to our online store. Enjoy a cup or 3 of our delicious teas. 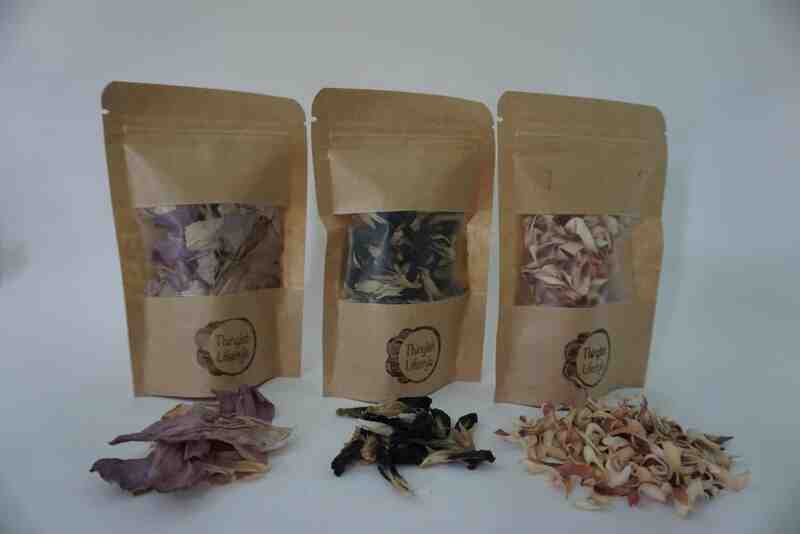 Including; Butterfly Pea, Sacred Lotus Flower and Lemongrass tea. This blue flower is a well know herbal infusion that is also used as a food dye and as a medicinal herb for its anti-depression and anti-inflammatory benefits. 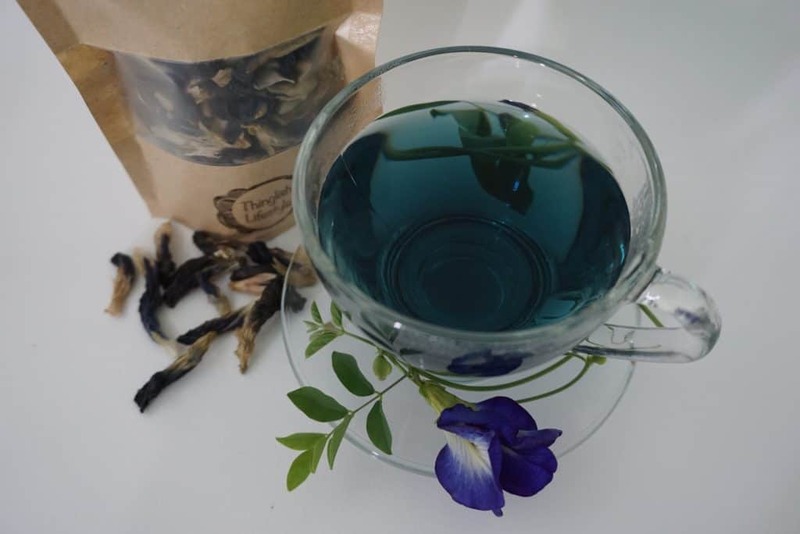 Butterfly pea tea is also rich in vitamin A, C and E.
This delicious tea is blue in color which is novel in itself but if you add a slice of lime to your butterfly pea tea it turns pink right before your eyes. Sacred Lotus Flower tea is a renowned beverage with many health benefits and an intriguing aroma. Our tea is sourced in northern Thailand and is fresh packed to keep the subtle flavors locked in. Drinking a cup of sacred lotus flower tea a day is not only a relaxing, mood enhancing experience to share but also a healthy part of your well being and should be a part of a positive lifestyle. 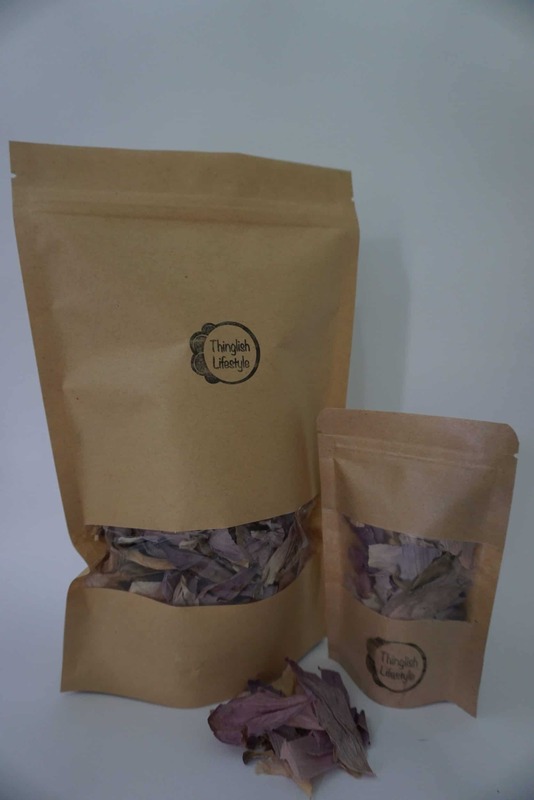 Our Lemongrass tea is a refreshing herbal tea with citrus tones grown in northern Thailand. 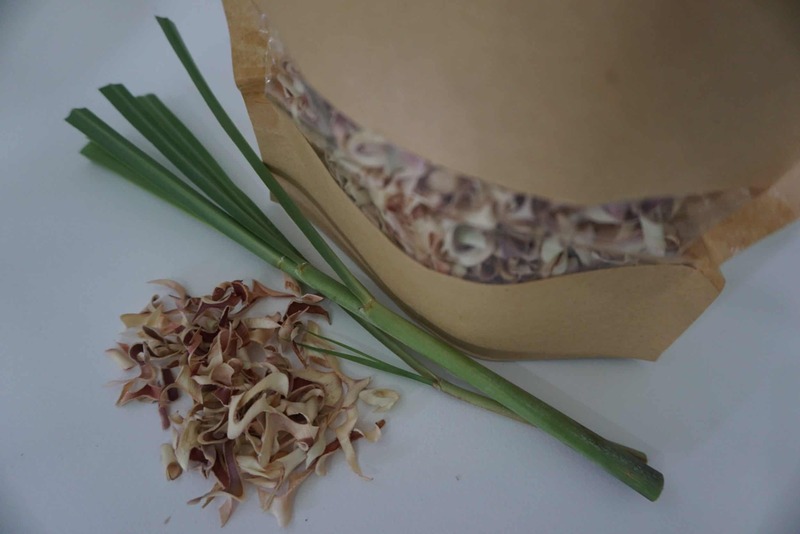 The light yellow infusion is made from the leaves of lemongrass (Cymbopogon spp), which is cultivated widely here in Thailand and all over South East Asia. If you are frequent visitor to our blog you will know we love to drink tea. We travel throughout Thailand and beyond and source our teas direct from the growers. The teas we offer on Thinglish Lifestyle are the same teas we regularly enjoy. We hope by sharing our love and enthusiasm for this healthy beverage, you too can appreciate the subtle tastes and calming effects of quality loose leaf teas. Our specialty Thinglish teas are available to purchase online directly from our Thinglish Store. Orders of $50USD enjoy free delivery. Our high quality teas are all grown, hand packed and shipped from Thailand.